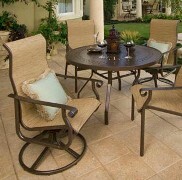 Spring is here - think new patio furniture! 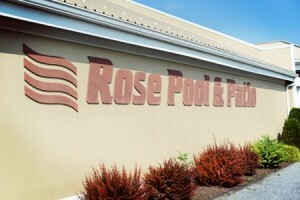 Rose Pool & Patio is one of Central Pennsylvania’s oldest, most experienced residential pool contractors. 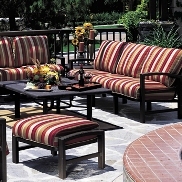 Started in 1958, as Rose Pools, the company now delivers high-quality pools and patio furniture and accessories to Central PA. The Company began with Harry Rose and his first pool. Mr. Rose, who was in the plumbing and heating business, decided to build a swimming pool for his family of four children. He literally built it from scratch. At the time, there was no one to turn to advice and very few construction manuals. The pool was reinforced with concrete that was preformed and poured in sections. The walls were a foot and a half thick to compensate for frost. The sections were caulked for water proofing and the entire shell was coated with rubber paint. Over the next five decades, the art of pool building greatly improved. The biggest improvement was a resin fiberglass wall interfacing. This vertical wall allowed the thickness of the concrete to be reduced, saving money, and actually increasing the overall strength. The concrete shell is poured in one single unipour, so there are no seams or chances for leaks. 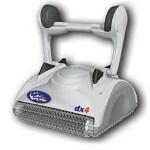 Paints improved to superior epoxy coatings. By 2008, Rose Pool & Patio had constructed over 200 of these pools. Although the company has since stopped building this type of pool, the lessons learned have served the company well in the construction of our resin fiberglass wall/vinyl liner pools. 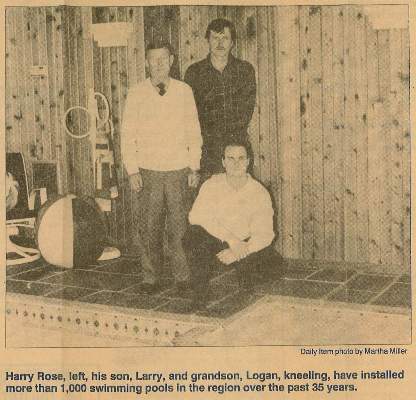 Rose Pool & Patio built its first vinyl liner pool in 1964. These pools also used a vertical fiberglass wall supported by concrete. Over the years, the applications and techniques of this pool also greatly improved. In the late 1960s, Rose Pool developed and still uses today, a sand/cement troweled bottom which becomes hard and does not wash away or leave footprints, but is porous enough to let groundwater seep away. In the 1970s, the company developed an independent, frost-proof system which vertically supports the concrete perimeter decking. 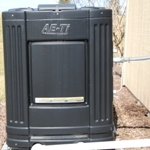 The quality of piping and fittings has greatly improved, and Rose Pools has a specific protocol for installing and testing this filtration system. Throughout the decades, one primary ingredient has not changed – our non-corrosive resin wall. The walls will not rot, rust, crack, or corrode. 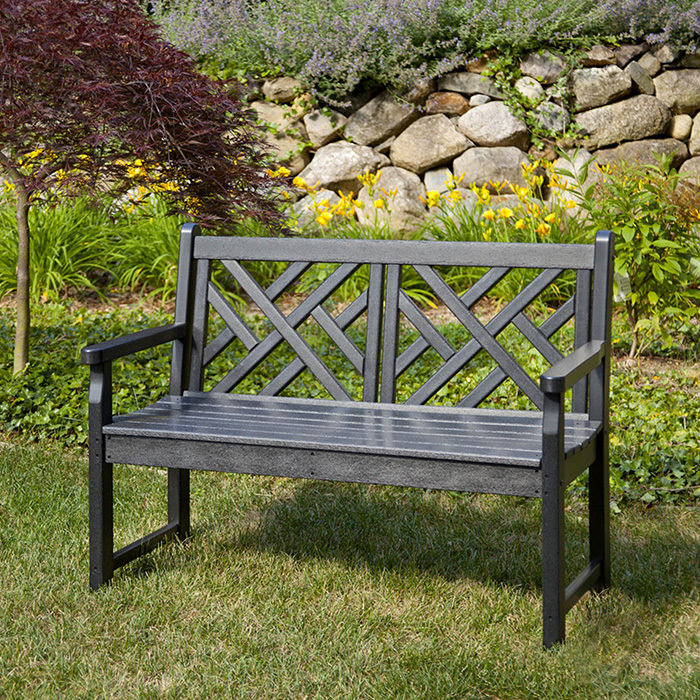 In the late 1990s, a new manufacturing process brought increased design flexibility. 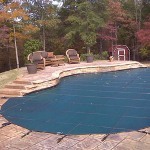 This process offers a wide variety of shapes and the ability to custom-build a pool to a specific customer preference. This process allows the construction of the in-the-pool seating or bathing/sunning areas that compare to custom concrete pools. A Rose pool is not a “package” pool bought from one source. 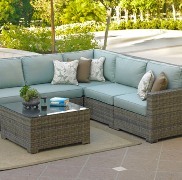 We assemble our own pool from over ten vendors, many of whom we have purchased from for over forty years. When you hire Rose Pool & Patio, you can rest assured that your family’s pool will not be an “experiment” – we have decades of experience to bring your dreams to reality.
" My husband, Mike, and I had our pool built in 1970. The memory I have is their crew working in the rain to get the pool done. We have had three liners over forty plus years and the Roses have always done what has to be done when it needed to be done. " Thank you for your interest! Please note that not all times and dates are guaranteed. You will receive a phone call to confirm your appointment. 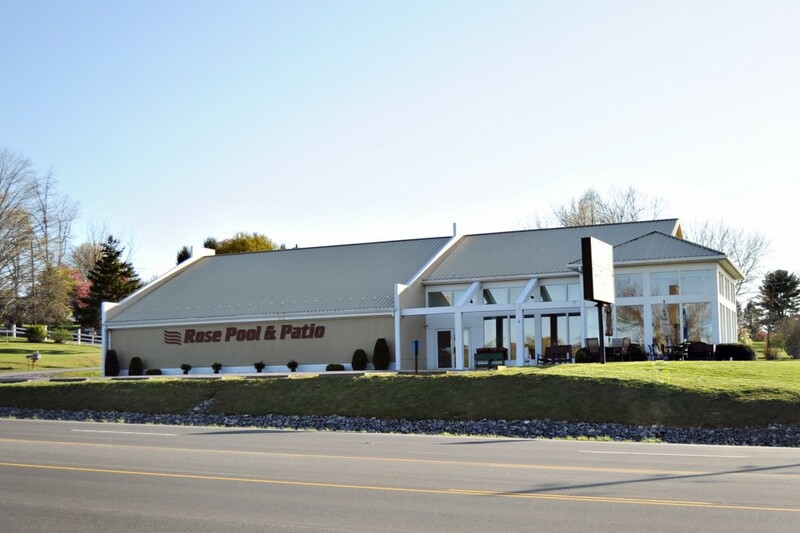 We look forward to seeing you at Rose Pool & Patio in Winfield, PA soon!